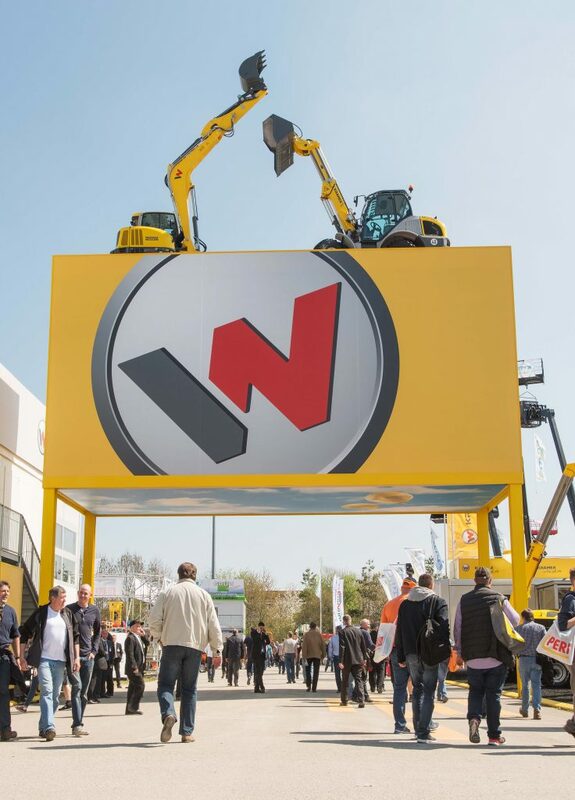 At Bauma 2019, international construction equipment manufacturer Wacker Neuson Group will be taking visitors on an electrifying tour of its vast product portfolio.The zero emission range will be one of the main attractions at the Wacker Neuson and Kramer stand. 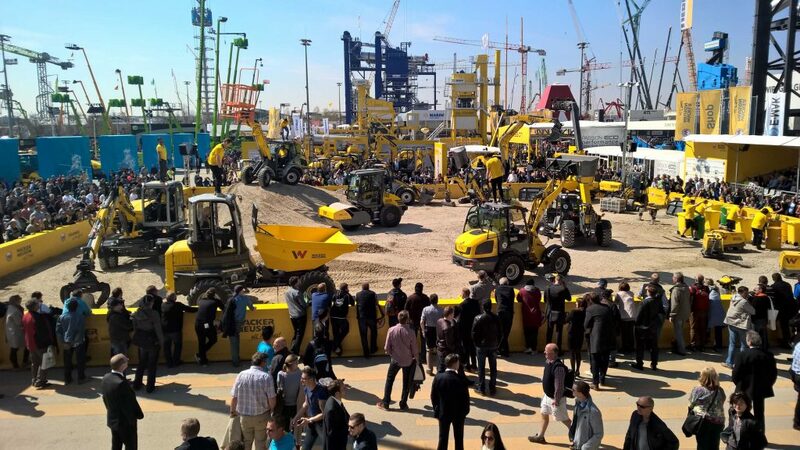 This year, the Wacker Neuson Group will be located at a new stand – FN.915 – with an impressive 6,000 square meters or so of space. 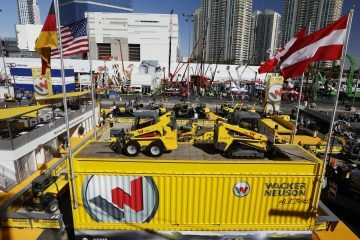 This means that the Group will have the largest stand for construction equipment in the northern open-air area of the site. The stand is designed as an electrifying world of discovery and is already expected to be a major crowd-puller. 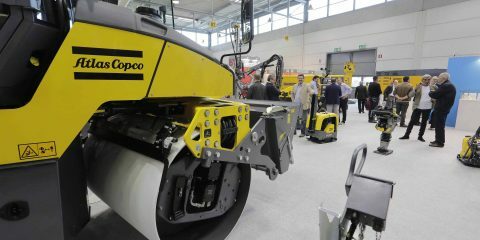 Visitors will be able to see new machines on display and also experience equipment live in action on a large demo area. With passion and skill, demo drivers will be demonstrating their enthusiasm for everyday construction site challenges. Andif that’s not enough, viewers will also have a chance to test their own skills at the interactive, action-packed test zones. Complementing these hands-on discovery zones, numerous digital stations will be offering engaging virtual experiences. 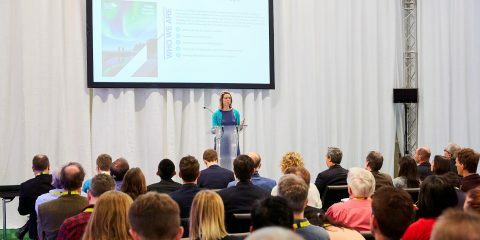 The entire zero emission portfolio, including the latest additions to the family, will be taking center stage at Wacker Neuson and Kramer’s electrifying stand. A “zero emission boulevard” runs through the entire stand and features a host of different interactive stations. 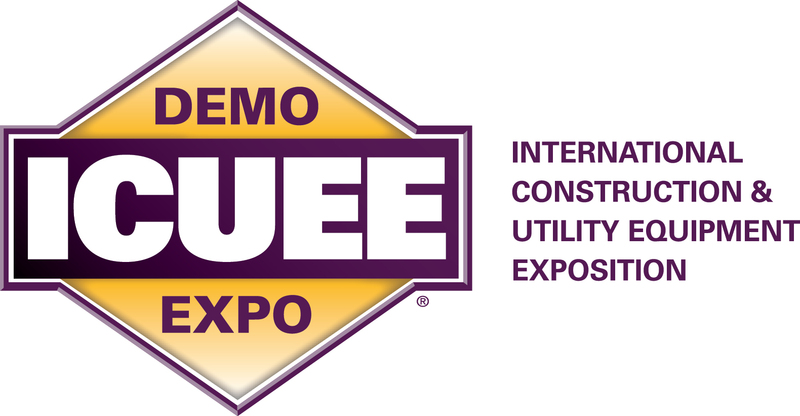 Visitors will be able to experience the broad portfolio of battery-powered rammers and vibratory plates as well as electric wheel loaders, electric dumpers and electric mini excavators. The AS60e battery-powered rammer and the AP2560e battery-powered vibratory plate are the latest additions to the range. 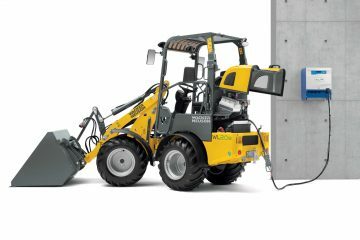 Both machines are equipped with Wacker Neuson’s proven battery. 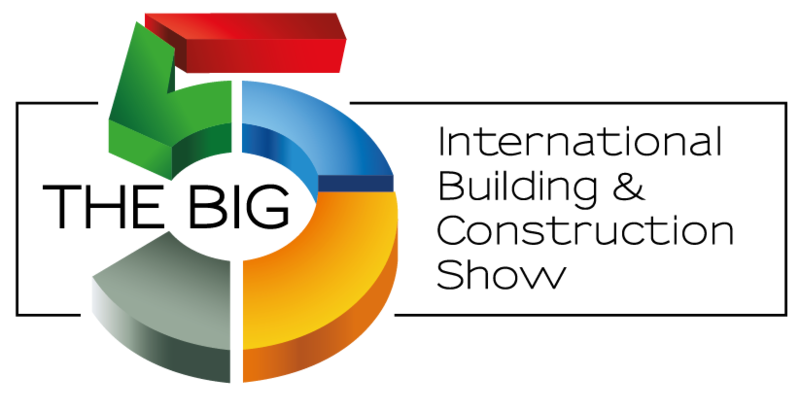 A total of six products can now be powered by this interchangeable battery, making the equipment even more cost-effective for customers. Other new products in the zero emission portfolio include the fully electric EZ17e zero tail mini excavator and the DW15e electric wheel dumper. 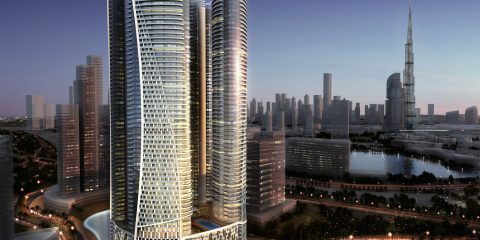 “Emissions are set to become an increasingly problematic issue, especially in urban areas. With our zero emission solutions, our customers will definitely be on the safe side. 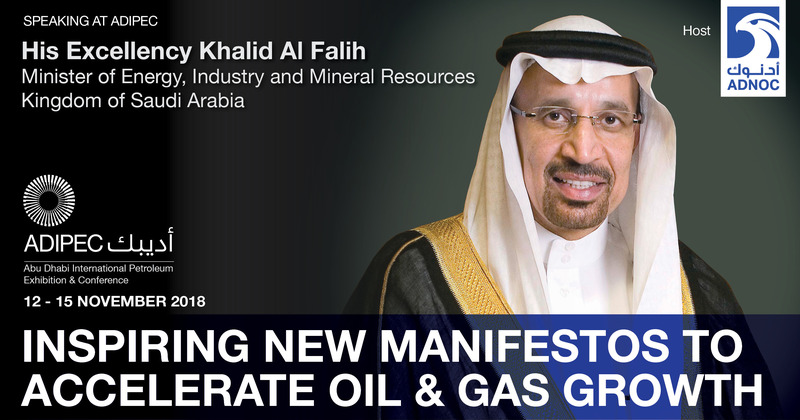 In meeting emission mitigation needs, we also make sure that we only launch a product once we know that it can do an average day’s work on a single battery charge and that the equipment will pay for itself in three years or less,” reports Alexander Greschner, CSO of the Wacker Neuson Group.